The family of Joe McDonough and AFT 1493 are pleased to announce this year’s recipient of the Joe McDonough AFT Social Justice Scholarship ($5000). Believing that the aim of education is not just knowledge but action, Patricia has accomplished much in her short life. A recipient of numerous public service awards in high school and at Skyline, Patricia is a member of the Dead Beat Writers club and works with the Skyline View Newspaper. Majoring in psychology, she plans to transfer to USF or Berkeley and continuing her work. Last year Patricia won a national competition called Lead360 for her Dream Boxes, stemming from her experience with bullying, self-doubt, and her love for education and writing. The actual Dream Boxes were filled with school and art supplies, and a letter of encouragement. 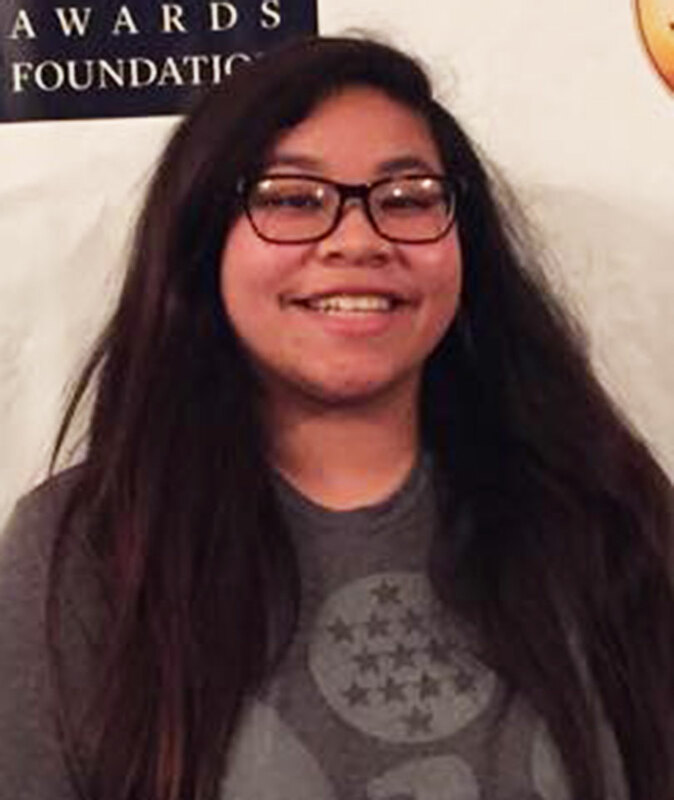 By the end of High School to the end of her first semester at Skyline, she was able to distribute over 50,000 Dream Boxes to families, schools, and students in the United States and the Philippines.